A 24-unit apartment building on the corner of North Hayworth and Norton avenues has been sold for $8.3 million. The $429 per square foot acquisition was first reported by Rebusiness Online, a real estate industry website. 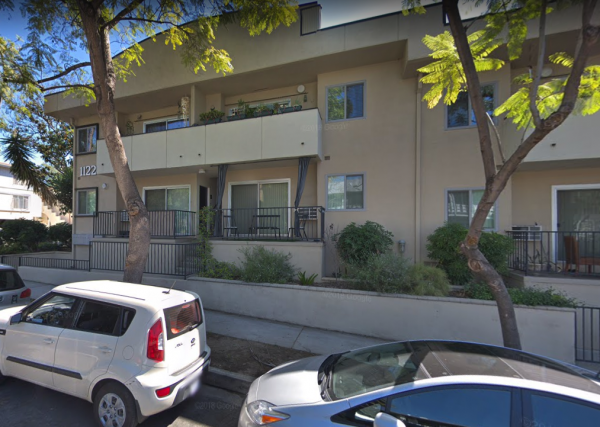 The property, at 1122 N. Hayworth Ave. and 7928 Norton Ave., features a two-story 19,354-square-foot building with 16 one-bedroom/one-bath apartments and eight two-bedroom/two-bath apartments. It was built in 1960. The building was sold by Burchette Partners of Newport Beach to an undisclosed investor.